March 4, 2019 (TechXplore) -- Quantum computers can in principle execute calculations that today are practically impossible for classical computers. Bringing quantum computers online and to market could one day enable advances in medical research, drug discovery, and other applications. 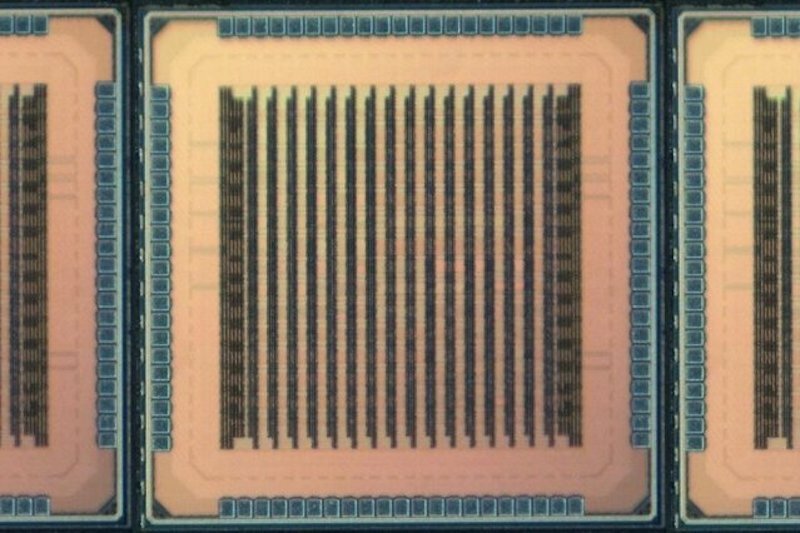 But there's a catch: If hackers also have access to quantum computers, they could potentially break through the powerful encryption schemes that currently protect data exchanged between devices. Today's most promising quantum-resistant encryption scheme is called "lattice-based cryptography," which hides information in extremely complicated mathematical structures. To date, no known quantum algorithm can break through its defenses. But these schemes are way too computationally intense for IoT devices, which can only spare enough energy for simple data processing. The architecture is customizable to accommodate the multiple lattice-based schemes currently being studied in preparation for the day that quantum computers come online. "That might be a few decades from now, but figuring out if these techniques are really secure takes a long time," says first author Utsav Banerjee, a graduate student in electrical engineering and computer science. "It may seem early, but earlier is always better."